We want you in our community! There are many awesome reasons to join CoachVille! When you become a member you can see the complete catalog by simply click on the Register Icon in the Icon bar at the top of the page. All of our Coach Training classes are accredited for ICF Certification and CCEU’s. 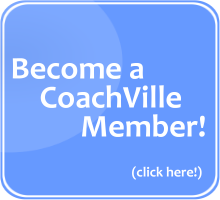 As a CV Member you have access to the Members-Only “This Week at CoachVille page”. 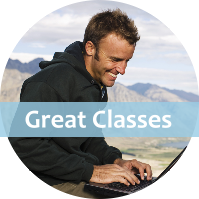 You can observe many of our acclaimed ICF Accredited Coach Training programs. As a CV Member you have access to CoachVille Members-Only “CoachVille Game Center”. Here you will find the list of games we are playing right now that are available to all CV Members! 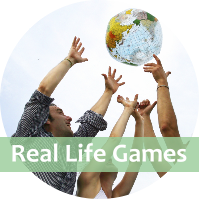 Currently our Transformational Business Accelerator game is ready to play. It will transform the way you play business! And we have a few more group games in the works! 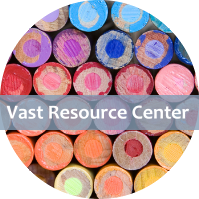 As a CV Member you have access to the Members-Only “CoachVille Resource Center”. 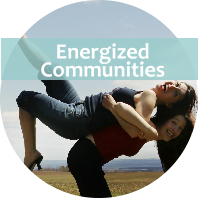 As a CV Member you have access to CoachVille Members-Only “CoachVille Community Center”. CV is known around the world for being a lively and supportive community! In the early days of CV we had a vast network of local coaching communities now we are focused on hosting a wide variety of virtual communities around shared interests. And!!! we are planning to host city-based face-to-face communities again very soon! If you don’t see a community that you think we should have… step up and offer to host it! We’ll get the word out for you. At CoachVille, we do everything as a collaboration… even writing a book! 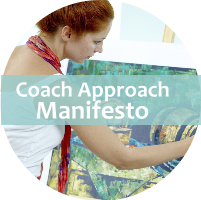 As a CV Member you are invited to participate in the co-creation of Coach Dave’s “Coach Approach Manifesto”. By joining this CV Community you will be invited to group conference calls to talk about and co-create many sections of the book. AND you will be invited to share your REAL life coaching experiences to be included in the book as well.